As the wife of King George II, Caroline of Ansbach became queen of England in 1727. Known for her intelligence and strong character, Queen Caroline wielded considerable political power until her death in 1737. She was enthusiastic and energetic in her cultural patronage, engaging in projects that touched on the arts, architecture, gardens, literature, science and natural philosophy. 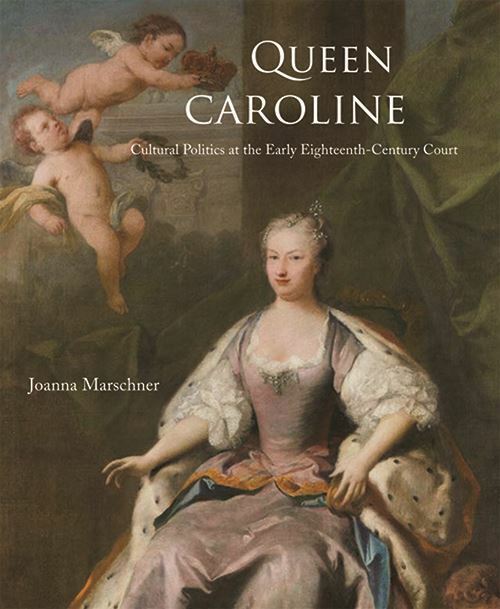 This meticulously researched volume by Dr Joanna Marschner will survey Caroline's significant contributions to the arts and culture and the ways in which she used her patronage to strengthen the royal family's connections between the recently installed House of Hanover and English society. She established an extensive library at St. James' Palace, and her renowned salons attracted many of the great thinkers of the day; Voltaire wrote of her, "I must say that despite all her titles and crowns, this princess was born to encourage the arts and the well-being of mankind".